We were awarded 4 Diamonds from AAA. 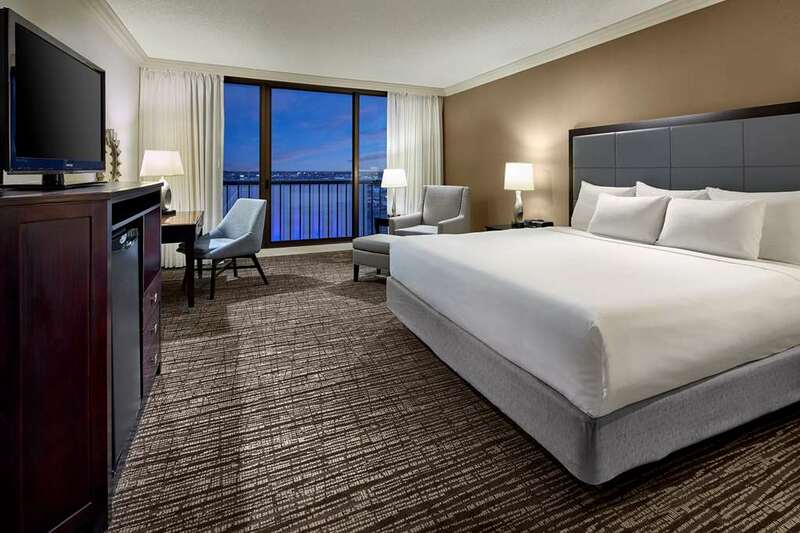 The Hyatt Regency Tulsa is located in the heart of Oklahomas vibrant business, entertainment and cultural districts with over 50 restaurants and entertainment venues within walking distance. Our downtown hotel overlooks the scenic gardens of the Williams Center Complex and is just three blocks from the historic Brady Arts District. BOK TowerBOK Tower is connected to the hotel.